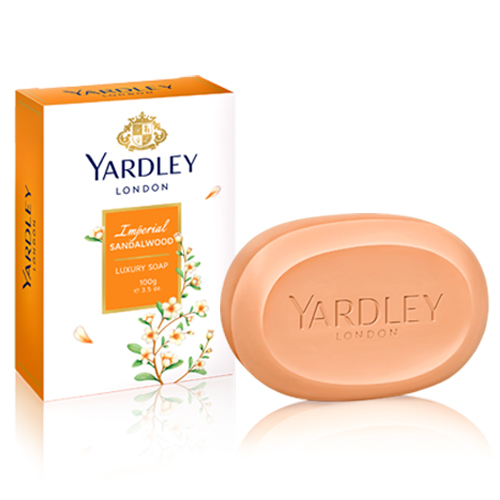 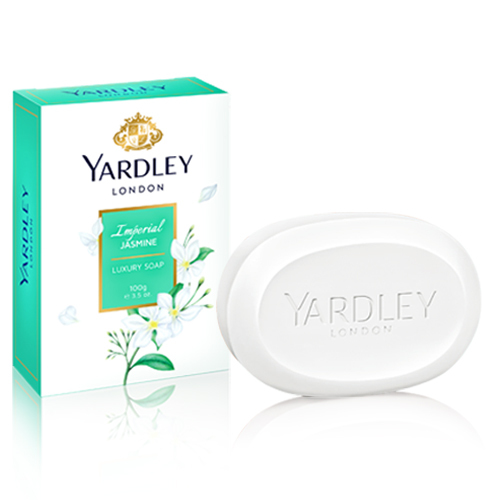 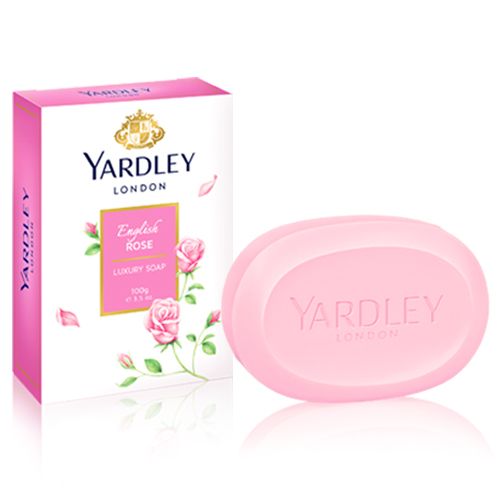 Yardley London has been a purveyor of quality soap since the 17th century when the Yardley family obtained a concession from King Charles I to manufacture soap for London. 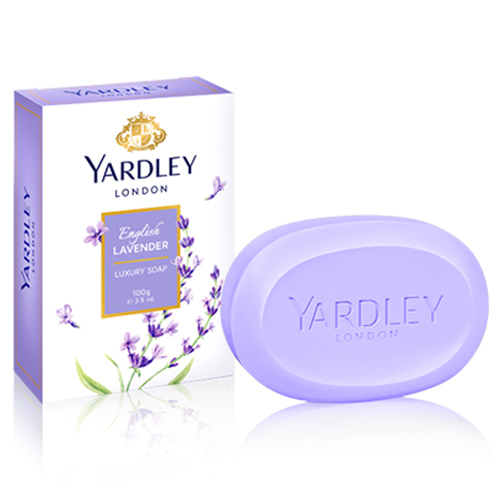 All of our soaps are traditionally triple-milled, which means they’re processed three times over to reduce excess water, making the soap hard but long lasting with a rich, creamy lather. 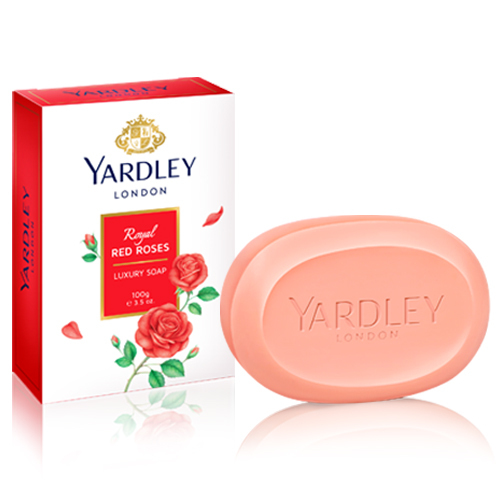 The soaps are scented with our beautiful fragrances during milling to enhance the longevity of their scent.